Hunting TV that takes you there! You will feel like you have just returned from a trip of your own, after following host Corey Brossman along on an action packed adventure. 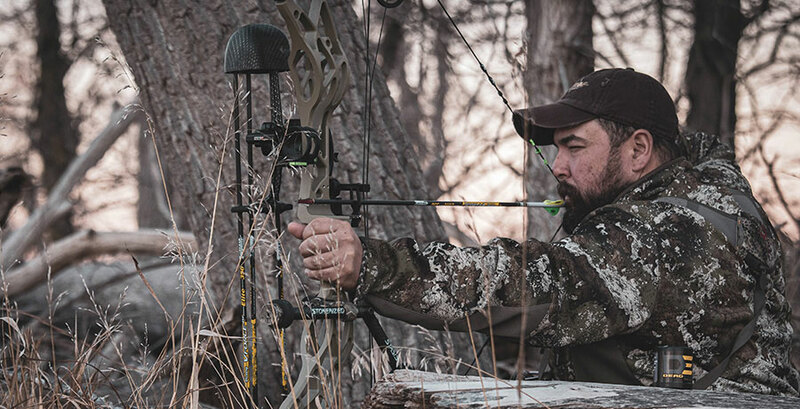 Travel with Corey each week as he embarks on a new hunt, and you too will experience the preparation, journey, anticipation and heartfelt results, while enjoying many new and old friendships along the way. Corey and the Innerloc all-stars take you to far away places for various game, such as alligators, sting rays, whitetail deer, wild turkey and more. From archery hunts in Kansas, to bow-fishing the swamps of Florida, Innerloc's Out There will Rule the Woods and Rule the Water.